One of the hottest talking points of the 21st century is the rise in unemployment and the difficult economy which many of the UK's population are struggling to survive and thrive in. Around one million young people are unemployed in the UK. The World Economic Forum recently said in a report that this issue would lead to “rising crime rates, stagnating economies and the deterioration of our social fabric." It is said that even if 16 to 25 year olds are working, most have taken on some of the lowest skilled jobs available. 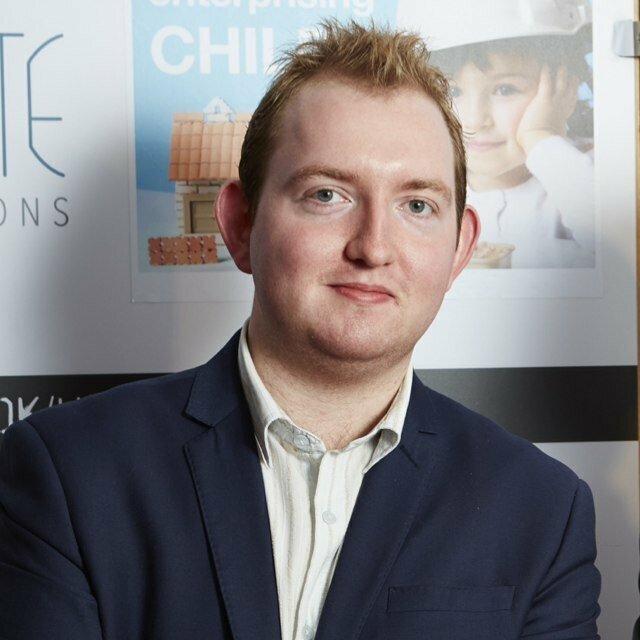 One leading young entrepreneur has dismissed the latest commentary on this issue, stating that "young people have the passion, skills and the drive to achieve their wildest dreams - and the UK is a great place to accomplish these." 21-year-old Adam Bradford moved away from his Sheffield secondary school just three months before his final GCSE exams because he felt "suppressed and victimised" by an education system and school leaders who simply did not give him the environment to thrive in. The then 16-year-old, who suffers from Asperger Syndrome, a mild form of Autism, passed a staggering equivalent of 27 GCSEs taking away 12 A*/A grades. Since then, he continued to set up his own IT consultancy launched with the support of celebrity chef and entrepreneur Levi Roots at the Peter Jones Enterprise Academy and went on to become a National Ambassador for the Dragon's Den star himself. Adam says young people have an opportunity in the economic downturn to take command of their potential and their earnings through exploring enterprise and entrepreneurship. He says: "This concept has been out there in the public for a while, but now the option of starting up a business is very real for this generation and is a viable option for their careers." He also says young people can tackle society's biggest challenges and make money: "Social enterprise is up and coming. Setting up a business to tackle a problem or use its profits to combat a social issue is on the rise. I built my career on this basis, taking part in and setting up social enterprise projects to support my peers and social entrepreneurship is an incredible, rewarding and money-making opportunity for young people." Currently Adam is also a Development Manager at UnLtd - a charity which supports social entrepreneurs. He works with young people from the age of 11 to set up their own social projects and social enterprises. Adam blames media and negative thinking for compounding the problem of youth unemployment and depressing young people: "If I hadn't been driven and achieved what I have, I would switch on the TV every day and feel worthless. There is simply not enough encouragement and celebration of the youthfulness we have in this country. I can really see that young people have options available; through self employment, using volunteering and social action as a means to develop their careers or through developing an entrepreneurial spirit. What they might think is impossible can form a part of their career." These comments come as Adam has announced a national launch of his own 'ADAM Award' - which was named after him and launched by the Grove School in Newark where he completed his GCSEs. Adam has rewarded young people who show aspiration, determination, achievement and motivation towards their goals despite adversity in their way. He will be holding a private reception in London at the end of March to introduce the award to high profile contacts and special guests who will help him on his hunt for a young person who deserves to be celebrated. To find out more information about Adam, his story and the awards, visit www.entrepreneuradam.tv. * For more information regarding media usage, ownership and rights please contact Adam Bradford (C/O GBB Associates).